How can we help? Let us know today. After you hit submit, you will be taken to our Facebook Page. 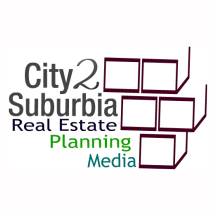 Please like it to stay informed about everything we have brewing here at City 2 Suburbia. 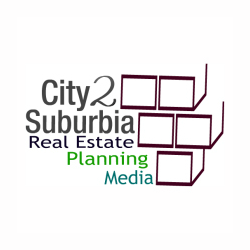 Follow us on Twitter & Instagram, too!